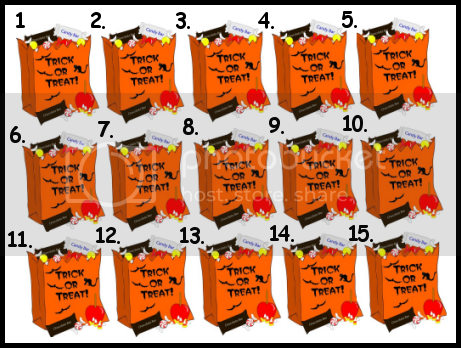 the Trick Or Treat Bags below. Intertops Casino reserves the right to deny any free chip. 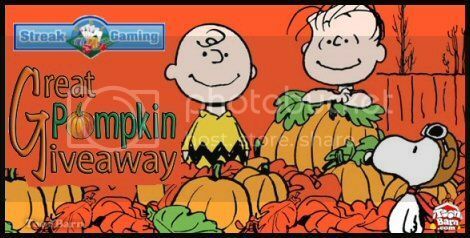 Intertops Casino is offers all new players that sign up using a Streak Gaming banner a $31 No Deposit Bonus! Thanks for the opportunity Streak!